WESTERN GHATS, INDIA: JUNE 1 2017—The Wildlife Friendly Enterprise Network (WFEN), a global community dedicated to the development of products and tourism that contribute to the conservation of threatened wildlife and to the economic vitality of rural landscapes, is pleased to announce the awarding of Wildlife Friendly™ Certification to Wild Kaapi™ coffee company. Wild Kaapi™ emerged out of a scientific effort to measure on-farm biodiversity, market dynamics and the management actions of more than 1100 farmers in India’s Western Ghats. 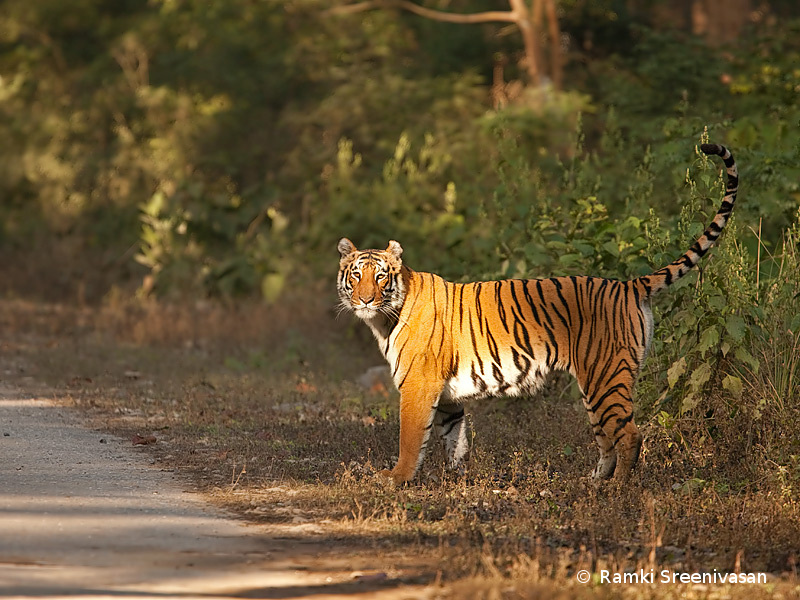 The Western Ghats of India are a global biodiversity hotspot home to the largest population of wild tigers, elephants and endemic amphibians and birds not found anywhere on the planet. The coffee landscapes of Karnataka present ideal conditions for promoting wildlife-friendly practices in coffee production. 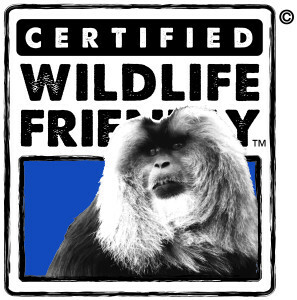 Wild Kaapi’s coffee is sourced from coffee farms that are now certified Wildlife Friendly™ through rigorous scientific audits for birds, butterflies, mammals, amphibians and trees. The vision for the company is to build sustainable livelihoods and create a network of coffee growers who foster thriving populations of wildlife on their lands while delivering the highest quality of freshly roasted coffee to consumers. At launch Wild Kaapi™offers single origin coffees from Wildlife Friendly™ farms in the Chikmagalur District in Karnataka, the birthplace of coffee in India. 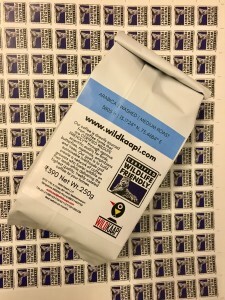 The freshly roasted coffee is sold online at www.wildkaapi.com and can be custom ground to the coffee connoisseur brewing preferences be it an Aeropress, Chemex or Moka Pot.